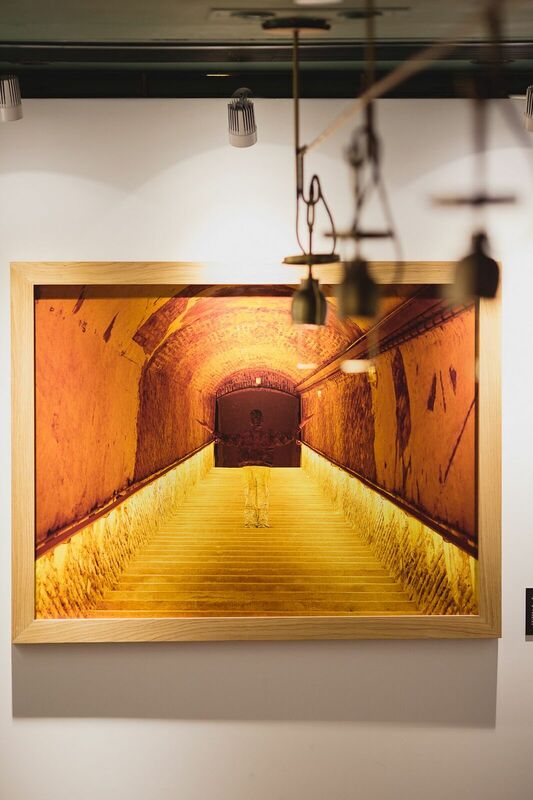 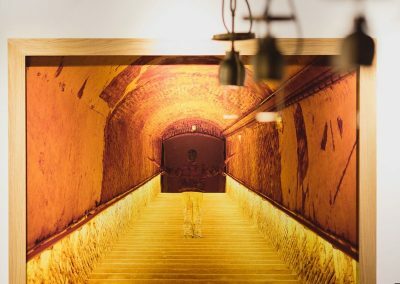 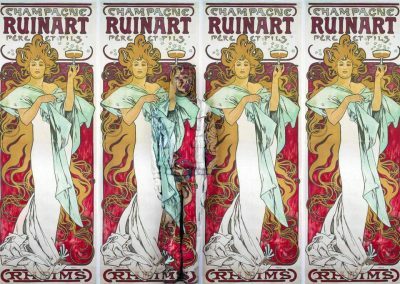 The series features eight images capturing the unrecognized human labour in achieving the elegance, history and routine of the champagne production experience at Ruinart. 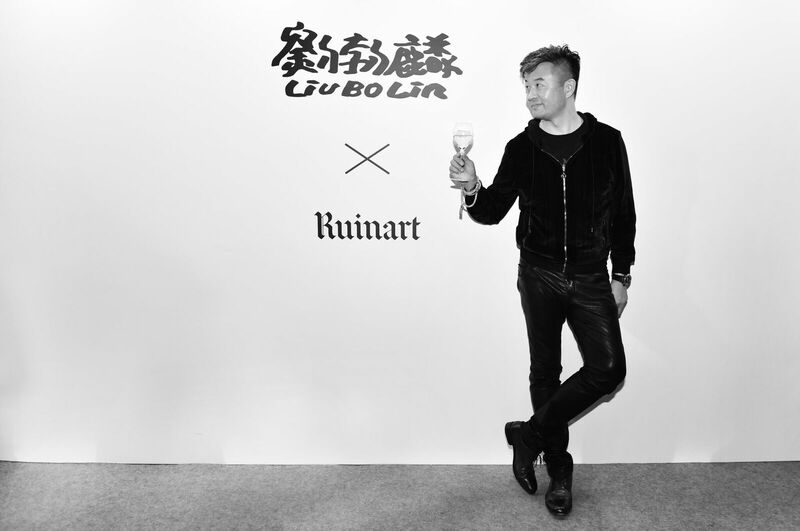 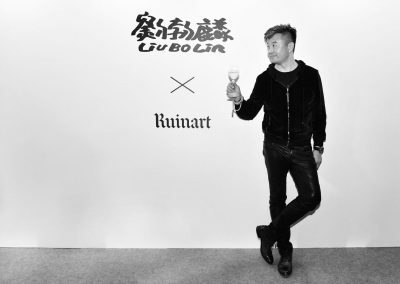 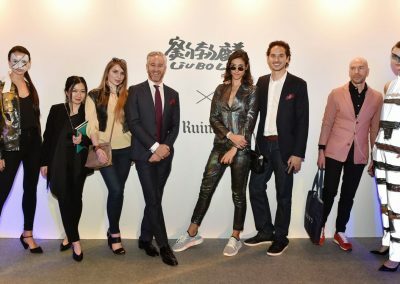 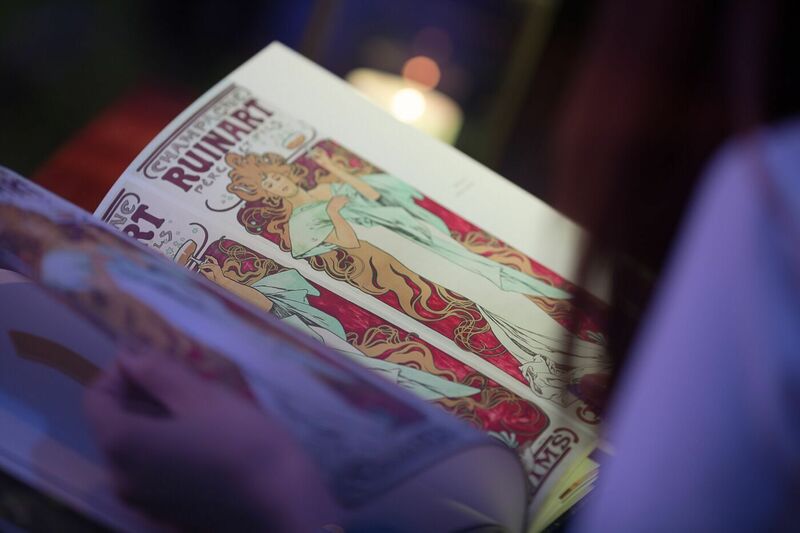 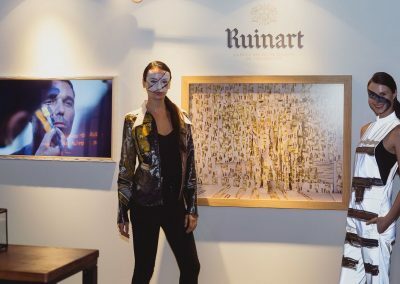 With history and values for over 300 years, Ruinart’s interest in art is seen in its major support towards contemporary art fairs and unrestricted freedom given to artists every year. 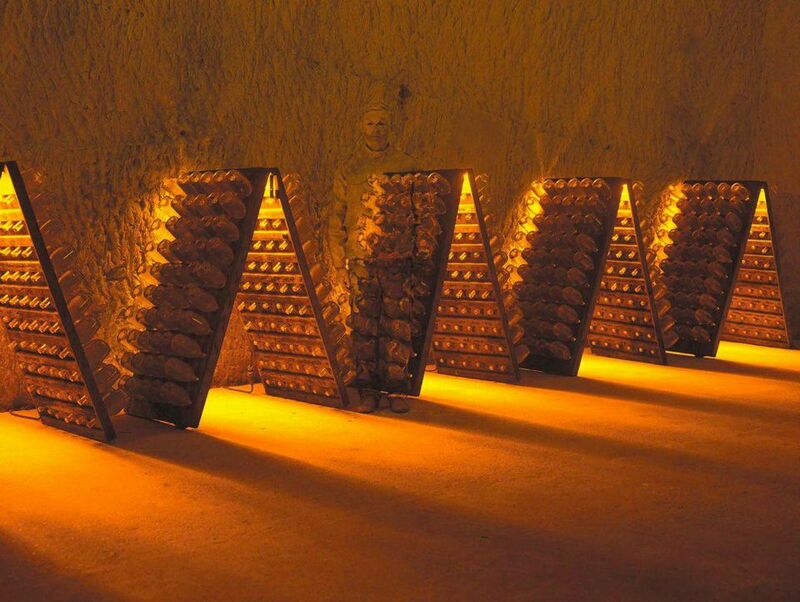 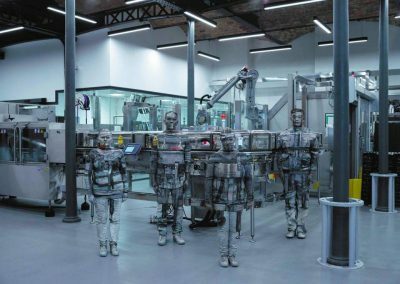 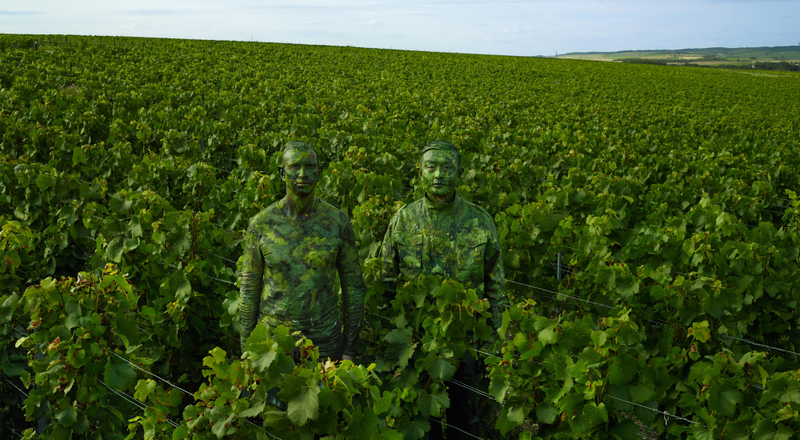 In their collaboration with Liu Bolin, the president Frédéric Dufour wanted to capture the expertise led by the team in champagne production. 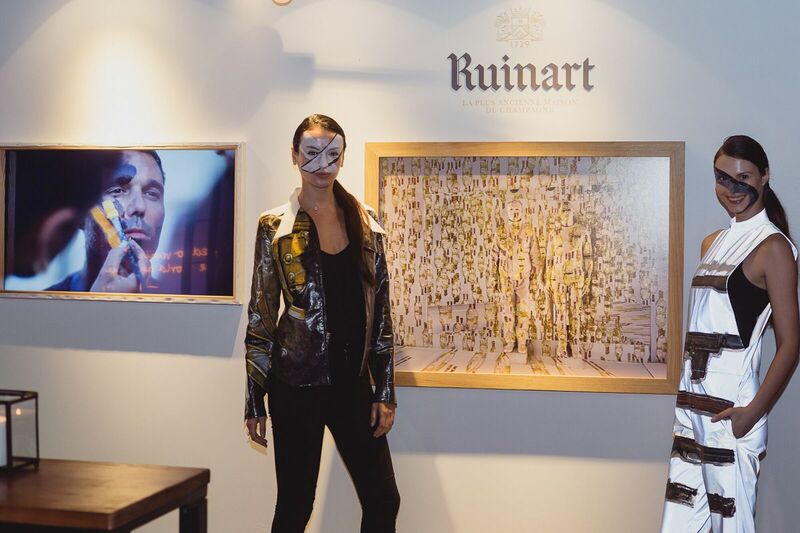 The adoption of natural resources and the organic process from vineyards to the chalk cellars establishing Ruinart’s pure winemaking from nature is accentuated. 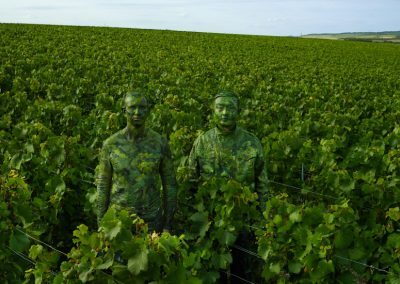 Recognized for his collection of works titled “Hiding in the City,” a photographic series that began as performance art in 2005, Liu Bolin’s work is known for the method of blending himself into the background of the photograph. 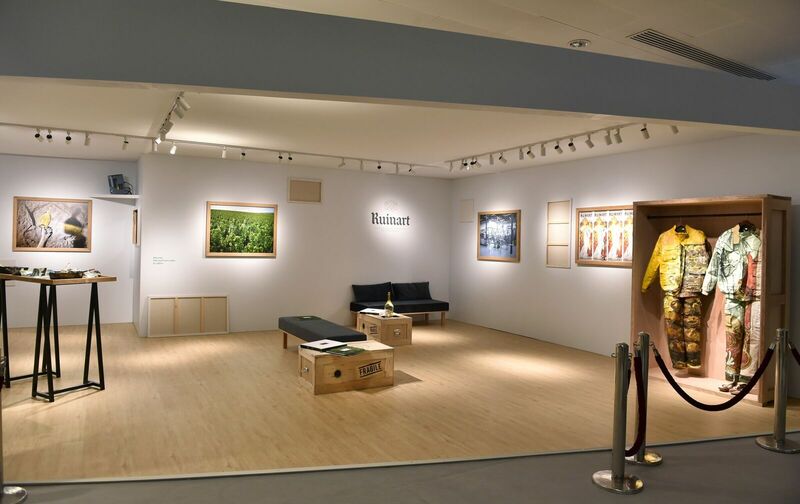 Earning the nickname ‘The Invisible Man,’ Bolin explores questions relating to the changes which bring human beings face to face with the environment. 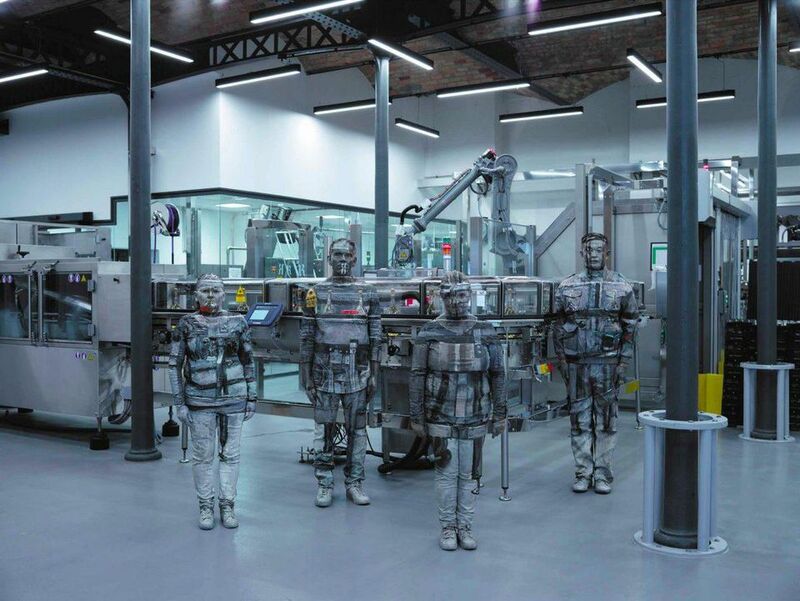 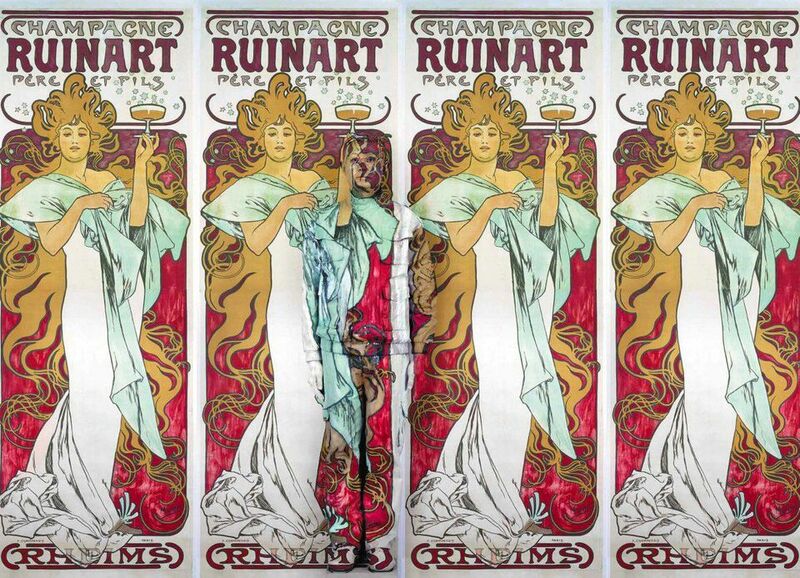 In “The Invisible Hand,” the artist centres on the techniques and process of champagne-making by erasing the humans with some, including Ruinart employees, who are involved in the skillful practice. 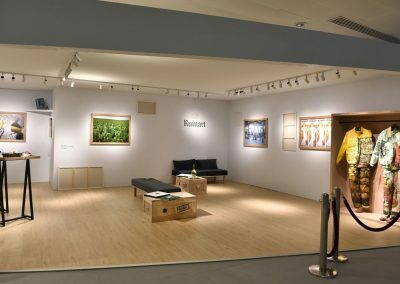 The purpose of this is to convey how the demands of nature fade out humans in developing something that goes through a complex course. 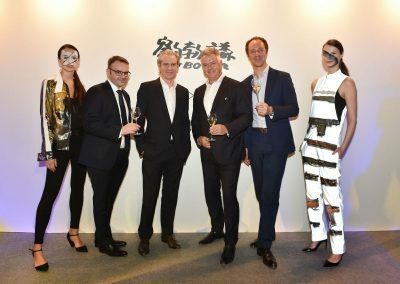 Art Basel Hong Kong 2018 will take place from March 29 through March 31, 2018, at Convention & Exhibition Centre, 1 Harbour Road, Wan Chai, Hong Kong.